Would you like to take your signing skills to a higher level? 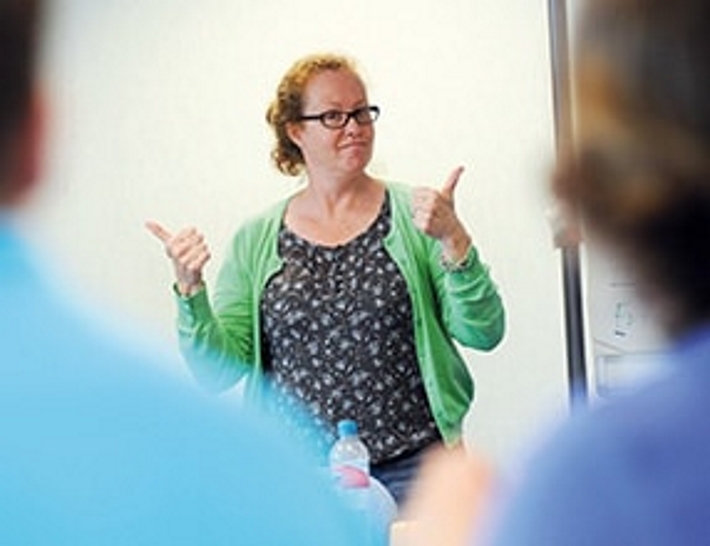 Sensing Change is starting new BSL Level 1 courses. Eileen and Geraldine are very experienced tutors in BSL, they will help and support you through the sessions for you to achieve a professionally recognised qualification. £375 for the complete course, includes exam fees. Print and fill-in this booking form (pdf) and return to Sensing Change. NHS redesign of eyecare services, feedback welcome!